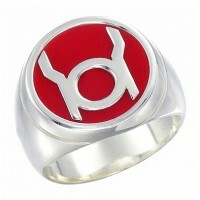 This is unique Orange Lantern Inspired Power Ring.New Orange Snake Skin Edition It's best good looki.. 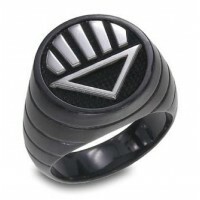 This is unique Star Sapphire Inspired Power Ring. 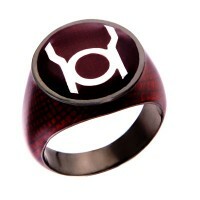 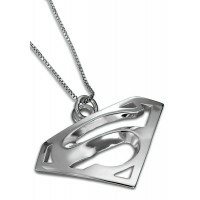 It's best good looking Star Sapphire Inspired Powe.. 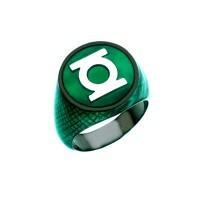 This is unique Green Lantern Inspired Power Ring. 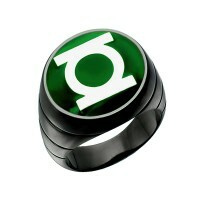 It's best good looking Green Lantern Inspired Powe.. 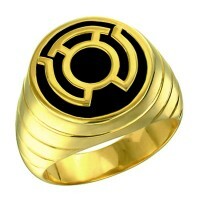 This is unique and new Sinestro Corps Inspired Power Ring. 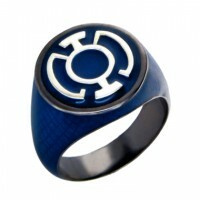 It's best good looking Sinestro Corps Ins..